The photo below was found in an envelope among a bundle of family photos which were recently handed down on the English side of my family. The word 'Prince' is written on the back of the photo in pencil. This could be misleading but, given the next point below, that seems unlikely. 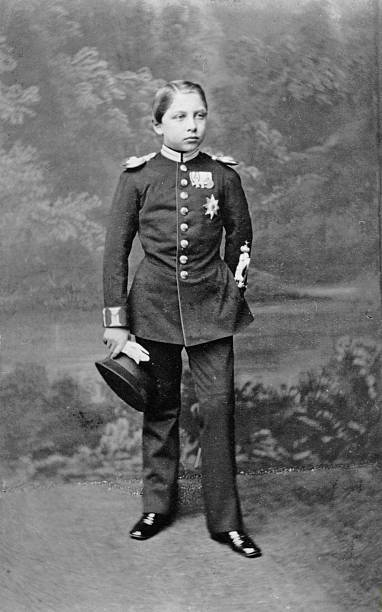 All of the other photos in the envelope containing the picture above which have been identified so far are of European royals (with one exception, a yet-to-be identified Maharajah). 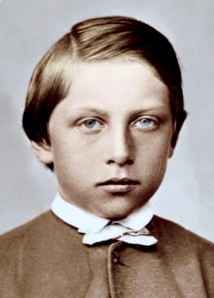 Among these are ones of Alfred, second son of Queen Victoria, and Grand Duchess Maria Alexandrovna of Russia. Judging by the age of the people identified so far, most of the photos were probably originally taken between the late 1860s and the mid 1870s. 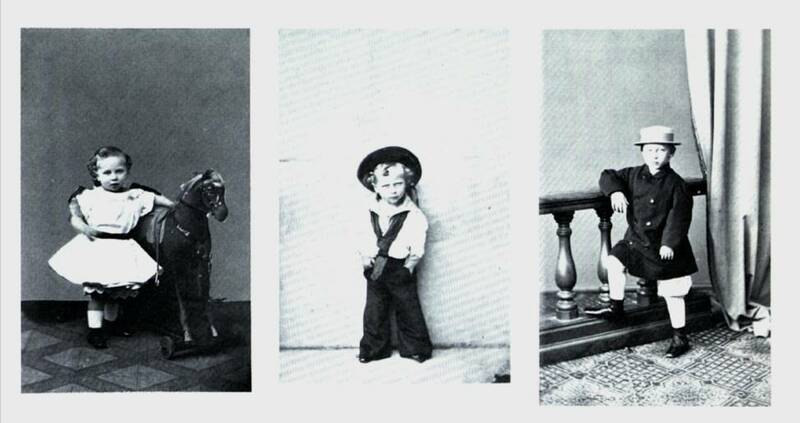 If the 'Prince's' photo falls into this bracket, he would probably have been born in the mid 1850s or early 1860s. The photos seem to have been collected either by my Great Grandmother (b. 1851) or my Great Great Grandmother (b. 1833). I'd be grateful for any information or additional clues which might lead to an identification of the boy. A definite answer to the main question would be great, but I don't know if there is enough information here for that to be possible. 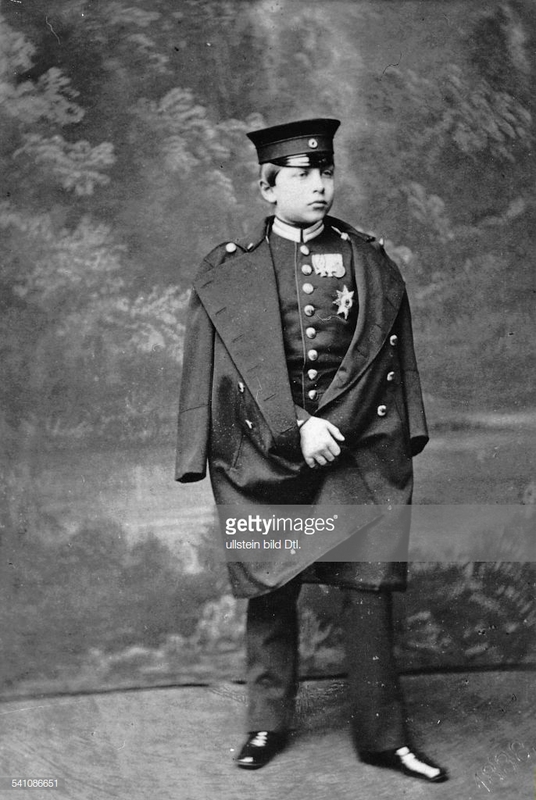 I don't know uniforms well enough to be completely affirmative, but all your clues and the physionomy of the boy remind me of French Imperial Prince Napoleon, son of Napoleon III. 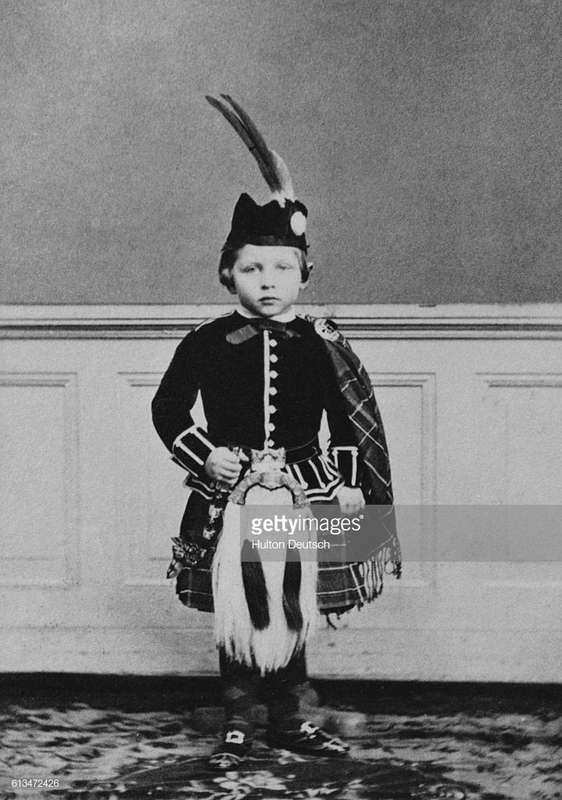 He was born in 1856 and the pictures on his wiki page show a strong ressemblance (in my humble opinion) with the boy on your photo. On this picture, he even wears a similar uniform. On this one, taken a few months before his death, he seems to wear the same decoration as on your photo. If I am correct, your photo would have been taken around 1868-70. He would die in 1879 during the Anglo-Zulu War in South Africa. 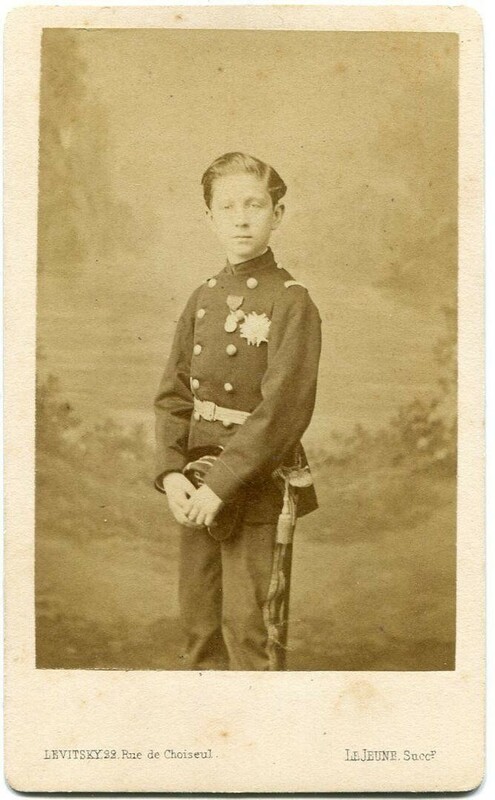 1860s CDV photo of Napoleon, Prince Imperial (1856 - 1879), who was the only child of Emperor Napoleon III of France and his Empress consort Eugenie de Montijo. 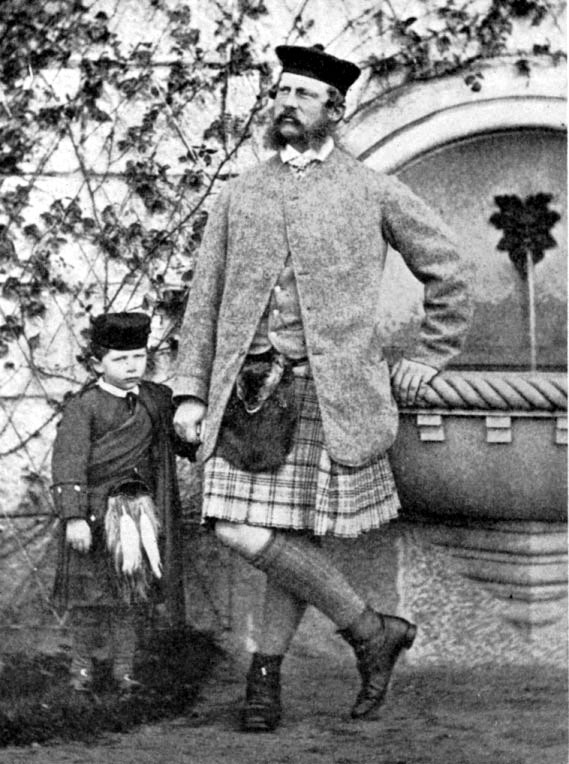 After his father was dethroned in 1870, he relocated with his family to England. 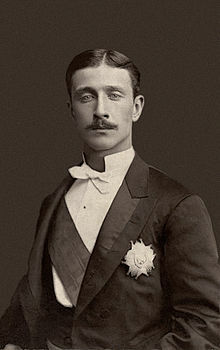 On his father's death in January 1873, he was proclaimed Napoleon IV, Emperor of the French by the Bonapartist faction. In England he trained as a soldier. Keen to see action, he successfully put pressure on the British to allow him to participate in the Anglo-Zulu War. In 1879, serving with British forces, he was killed in a skirmish with a group of Zulus. 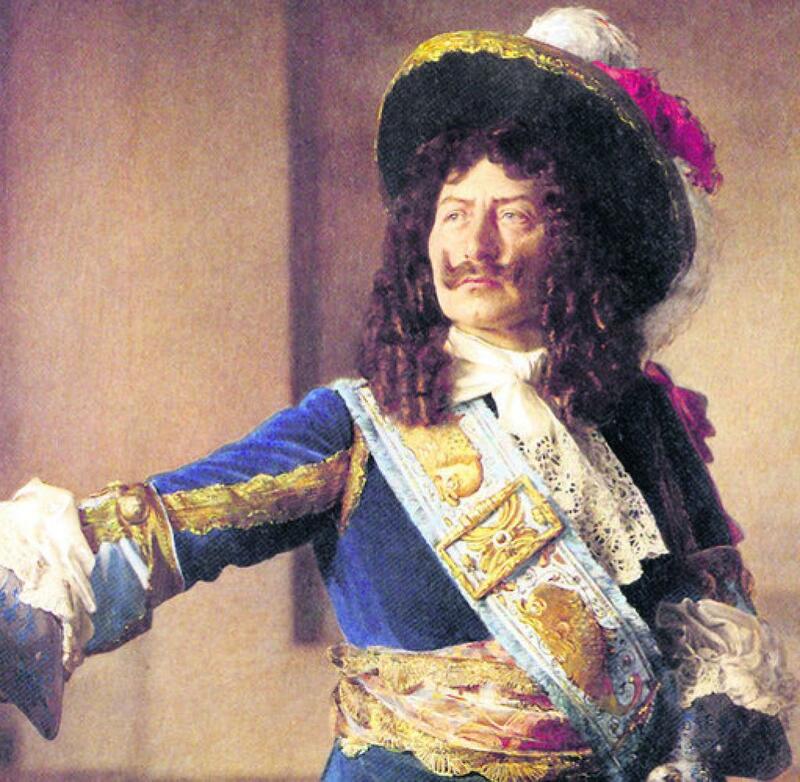 His early death sent shockwaves throughout Europe, as he was the last serious dynastic hope for the restoration of the Bonapartes to the throne of France (from Wikipedia). Photographer is Levitsky out of Paris, France. To my eye this looks remarkably like Alexei Nikolaevich, son of Nicholas II and Alexandra - except it is alleged to be taken a generation earlier. 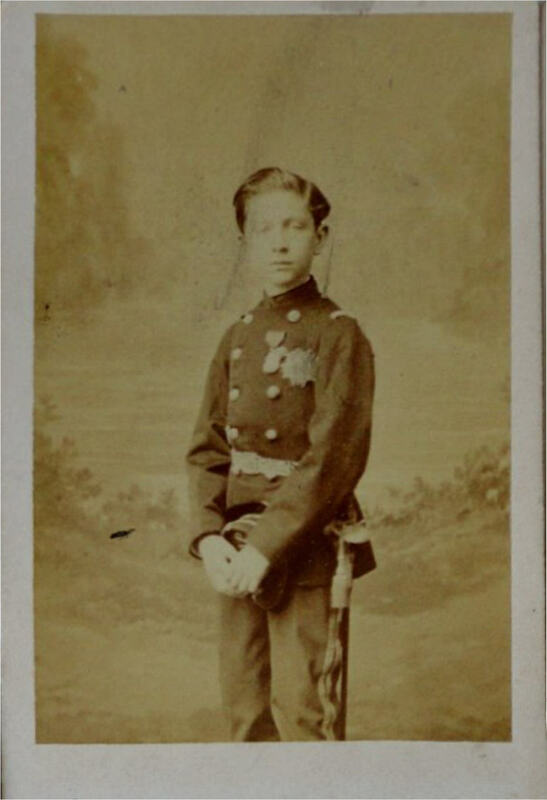 This leads me to suspect that it is either Nicholas himself at a young age or his (look-alike) cousin George V. However quality photographs of both as youth are difficult to find on the web. It is of course difficult to identify this based solely on family resemblance. As we know the European aristocracy of that time was so highly interwoven that is was said that Queen Victoria was the grandmother of Europe. 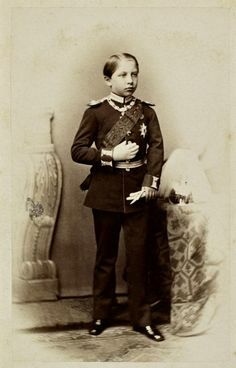 But age of the photo, outlook of the face, the expression around the eyes make one candidate stick out in particular: this seems to be the most promising prince of all, Victoria's favourite grandson: Wilhelm II of House Hohenzollern, future emperor of Germany. The face alone might be not entirely convincing, given the vast family network already mentioned. The giveaway might be the slightly crippled arm on display in the picture from the question, though. That thing with the arm and hands said, this answer is now obviously less good than Evargalo's. Not the answer you're looking for? Browse other questions tagged europe 19th-century identification royalty or ask your own question. What was Prince Henry Fredrick's personality towards people of other religions like, especially Catholics, and especially those who were Spanish? Who does this sculpture depict?